If you’re looking for a scenic destination where you can spend a relaxing yet rewarding time with the people closest to you, I have some advice. Go for Lisbon short breaks with your family. 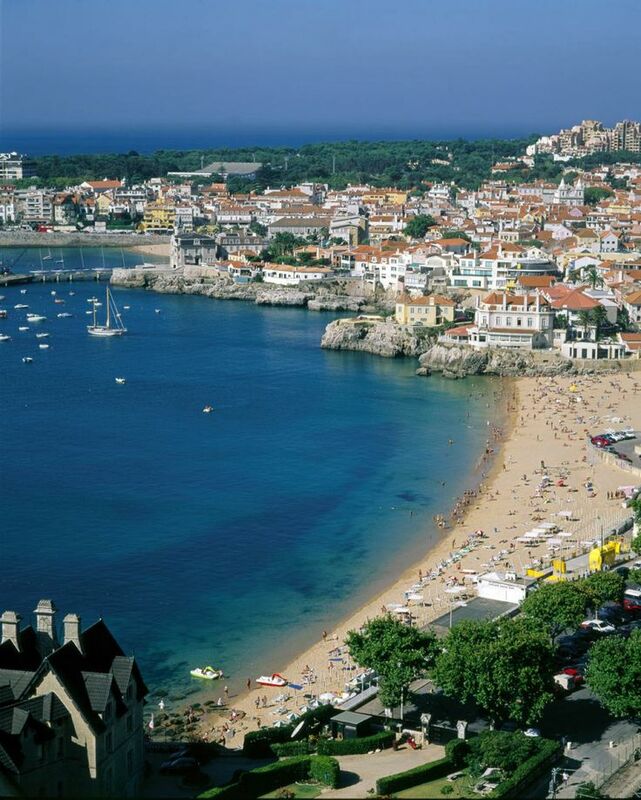 This amazing and beautiful city in Portugal is very popular among travellers looking for a great time. 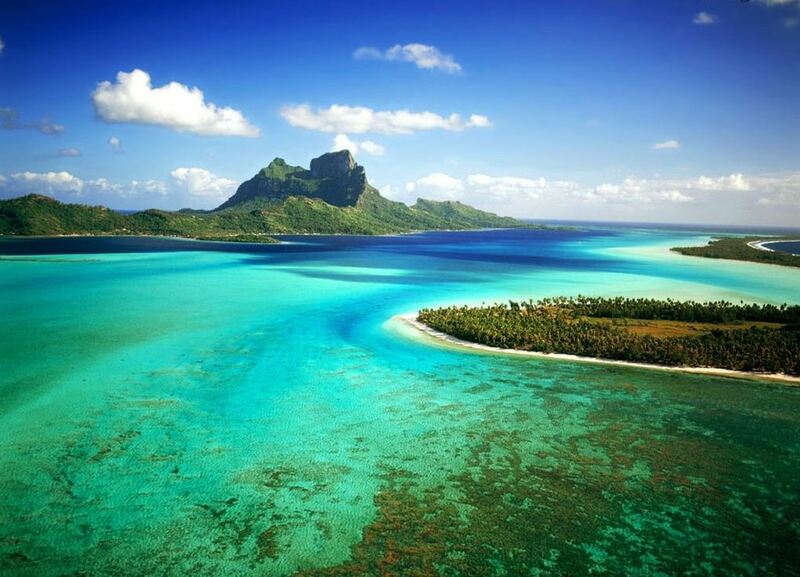 You and your loved ones will surely have an experience of a lifetime should you visit here for your holidays. To start, the Portugal National Gallery is a must. 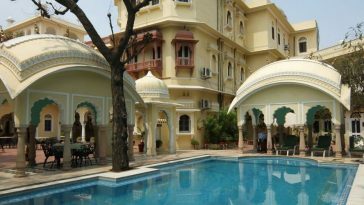 You and your family will have the opportunity to journey through a wealth of art history – both European and Oriental. 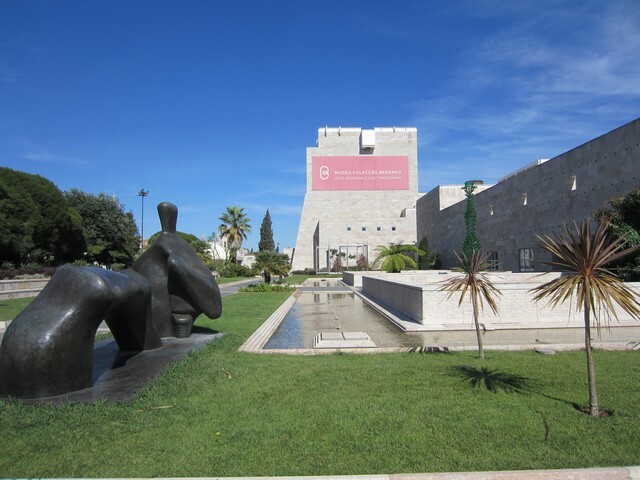 For a striking contrast, head to the Berardo Museum, where you’ll find one of the most interesting and extensive modern art collections in Europe, featuring masterpieces by Dali, Picasso, Andy Warhol and others. What’s more, entry is free! The World Heritage-listed Jeronimos Monastery, constructed in the 1500s, should definitely be on your itinerary. Of all the monasteries on this planet of ours, it’s one of the most beautiful. 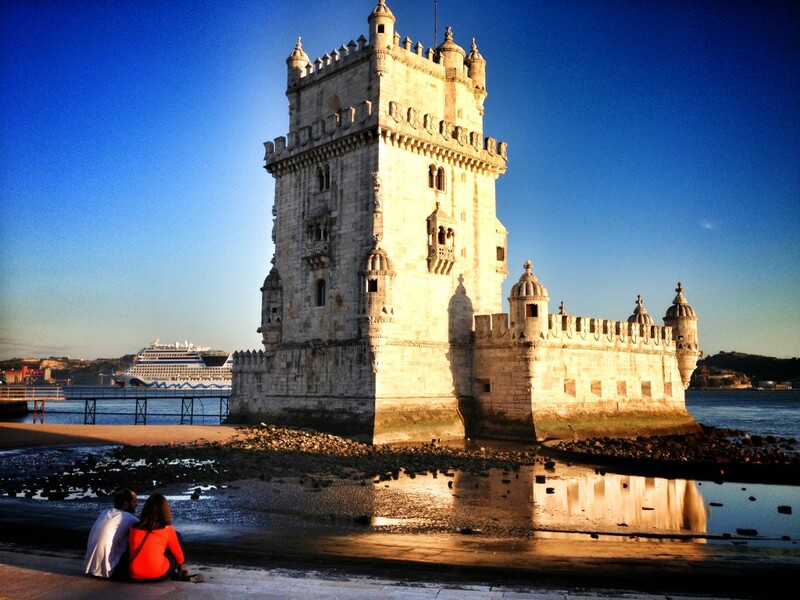 Nearby lies the Belem Tower – another important World Heritage site. Built by King John II to serve as a city gateway and play a crucial role in defence, it’s a fascinating example of Manueline-style architecture. A visit to St. George’s Castle is also highly recommended. Not only will you meet flocks of free-range peacocks (yes, peacocks! ), you’ll also enjoy stunning views of the city. If you’re interested in churches, then be sure to experience the resplendent Sao Roque and the baroque Santa Catarina. 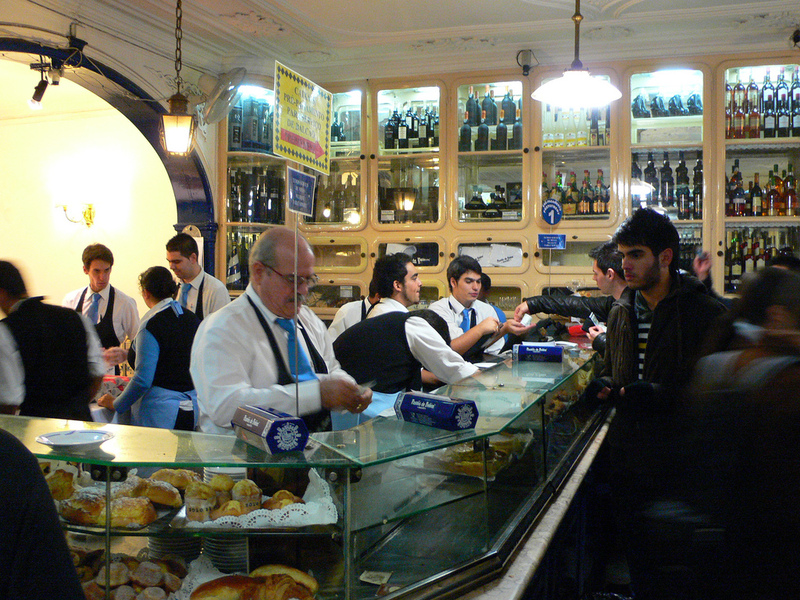 Lisbon offers an impressive array of eateries, catering to various budgets, dietary requirements and desires. Hanging out in a Portugese coffeehouse is a must. Sweet tooths should definitely try the nation’s favourite pastry – the custard tart – at the AntigaConfeitaria de Belem (Rua de Belem, 84-92). Another of Lisbon’s best-known cafes is Brasileira (Rua Garrett, 120), a favourite haunt of local intellectuals, poets and artists during the early twentieth century. For a coffee or light meal with a view, try A Margem, where glass walls and outdoor seating afford lovely views of the Tagus River.